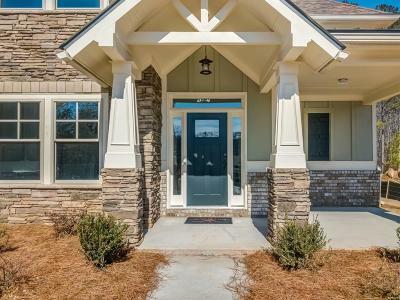 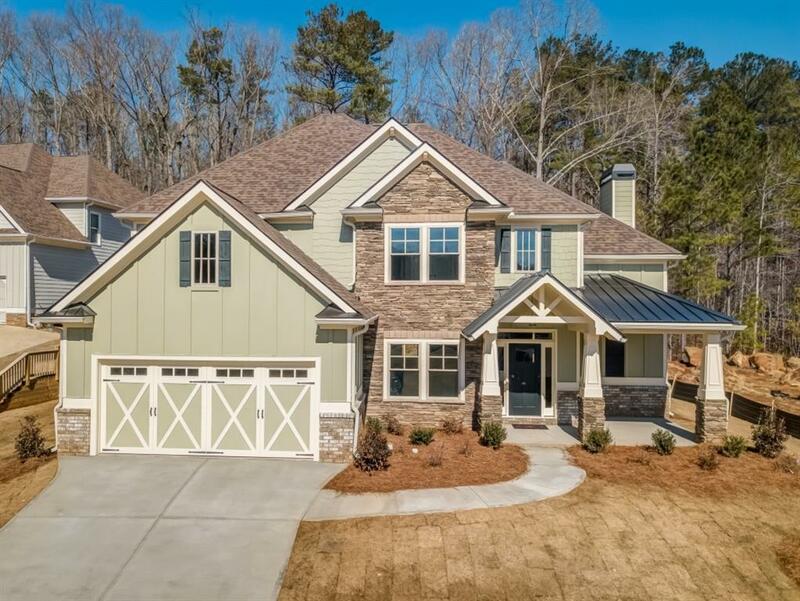 The "River Oak" Plan: 4 Bedrooms & 3.5 Baths. 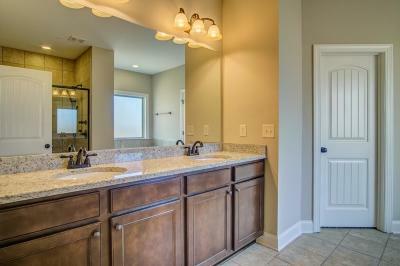 Energy Star Home! 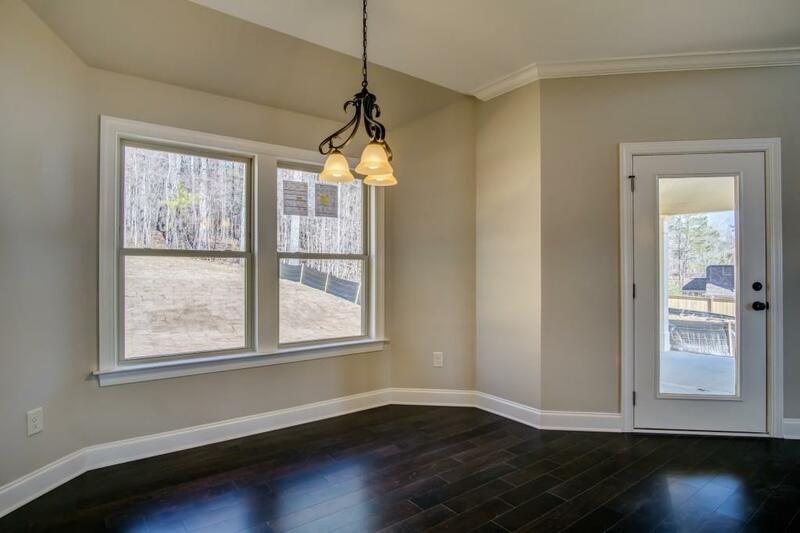 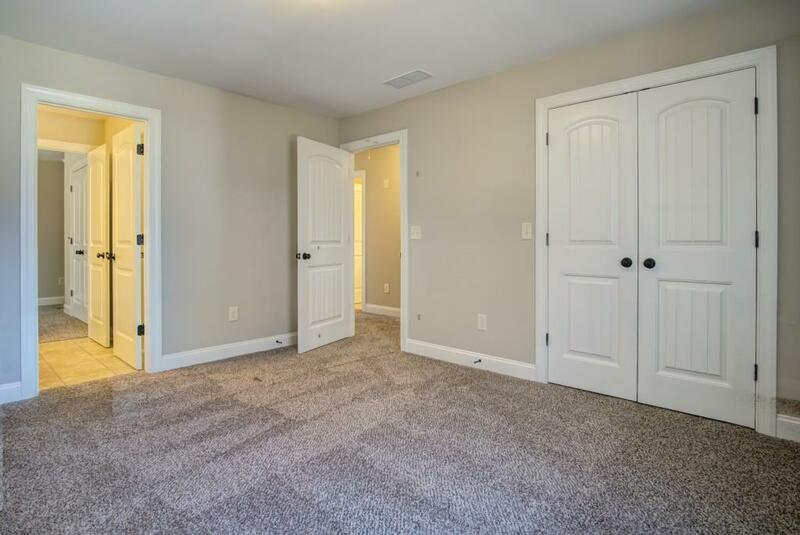 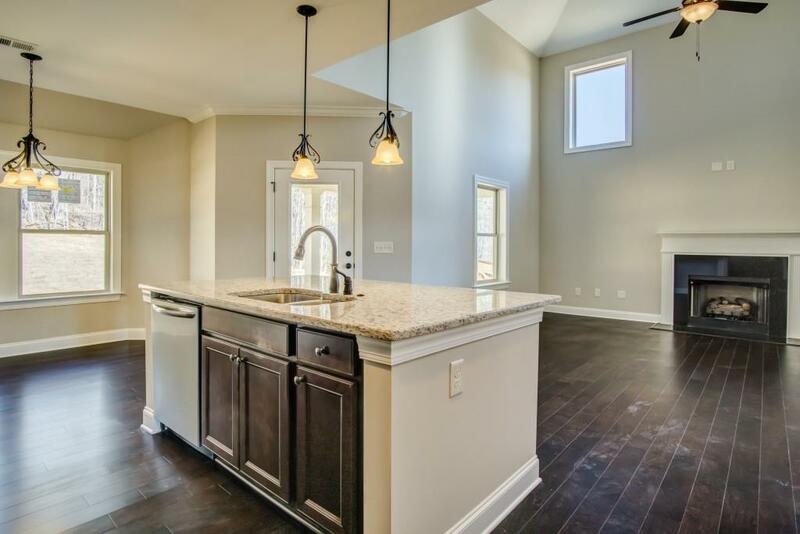 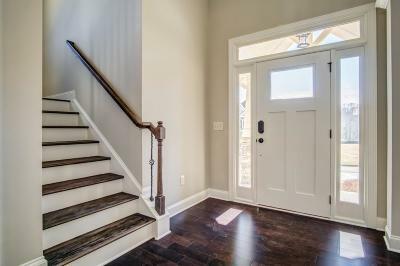 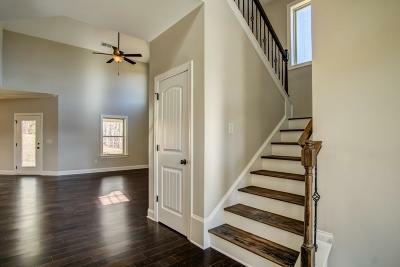 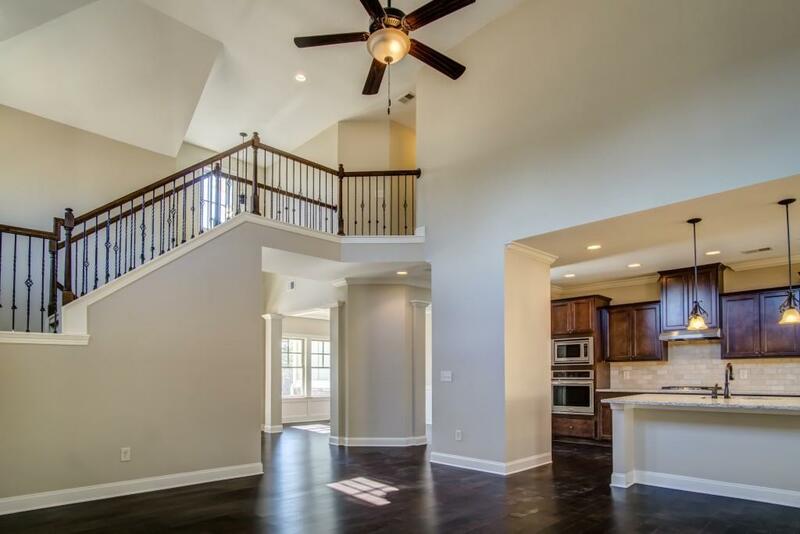 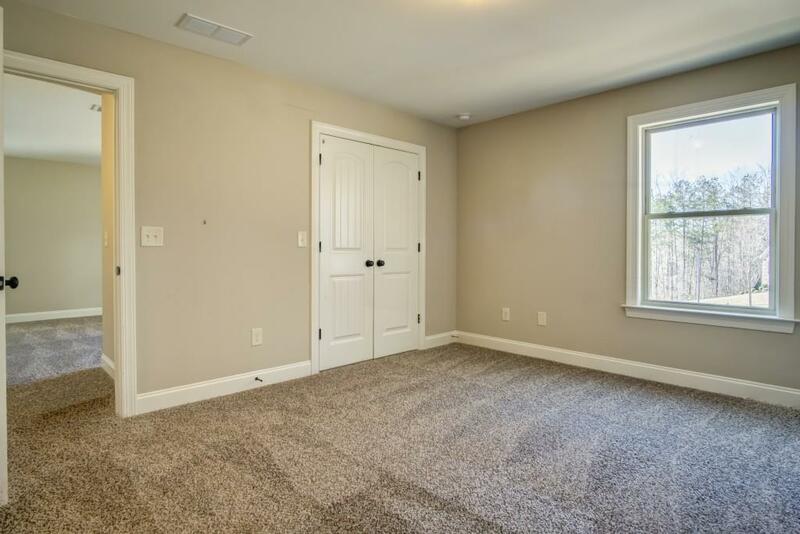 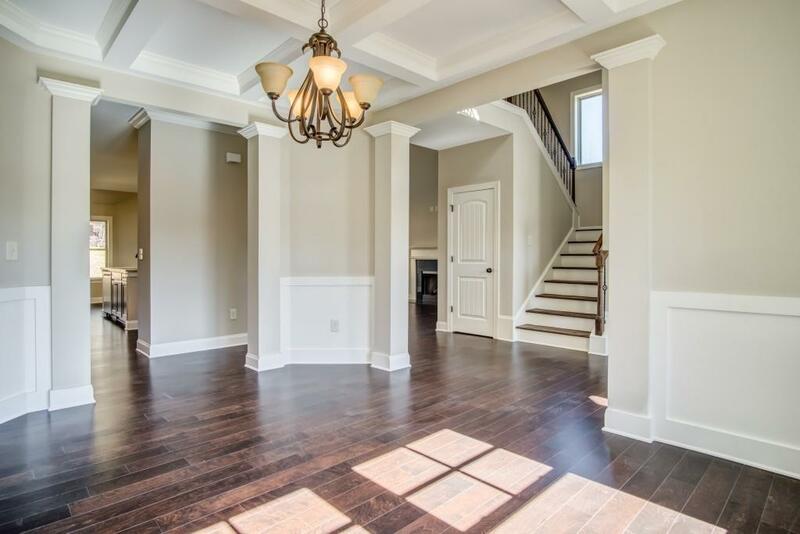 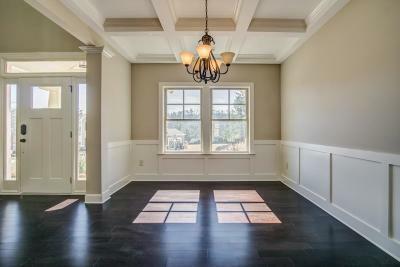 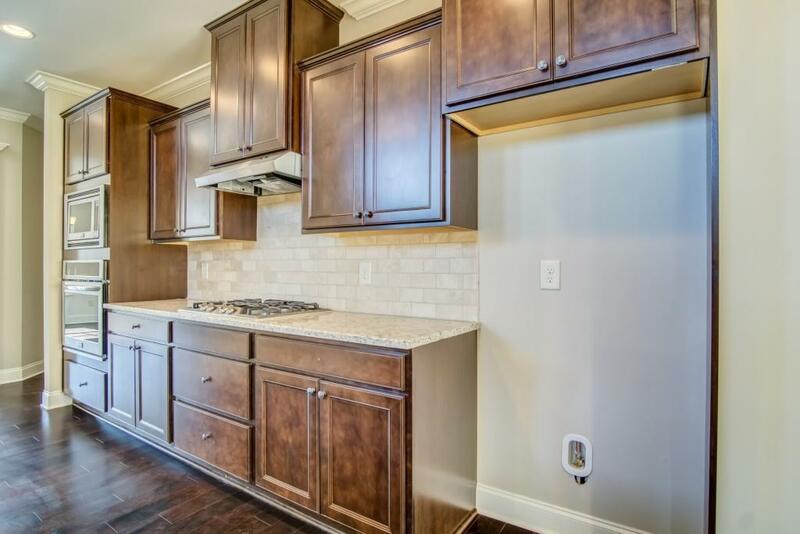 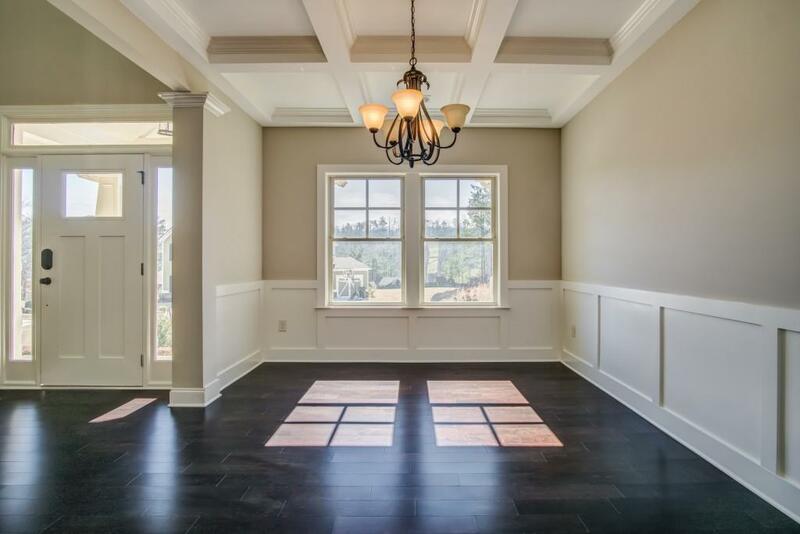 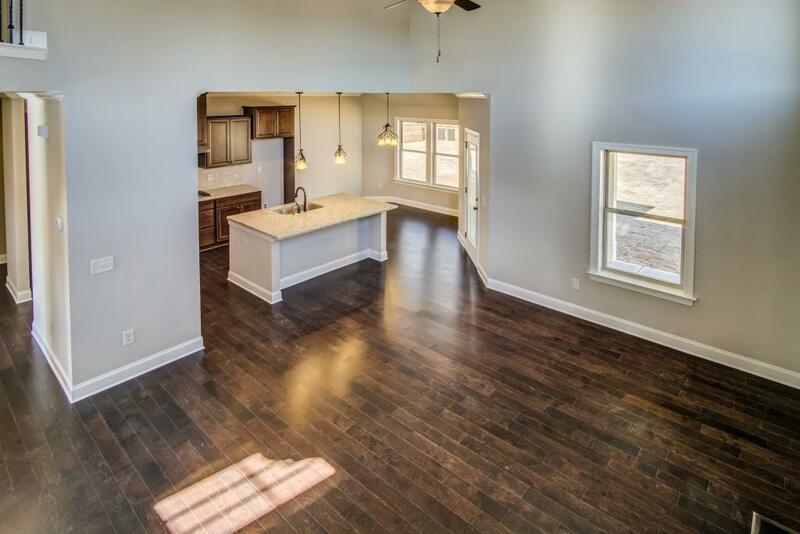 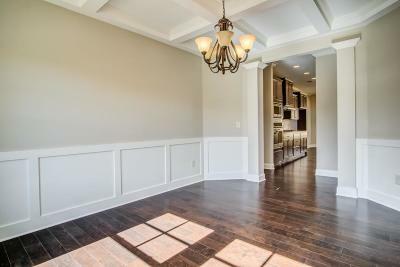 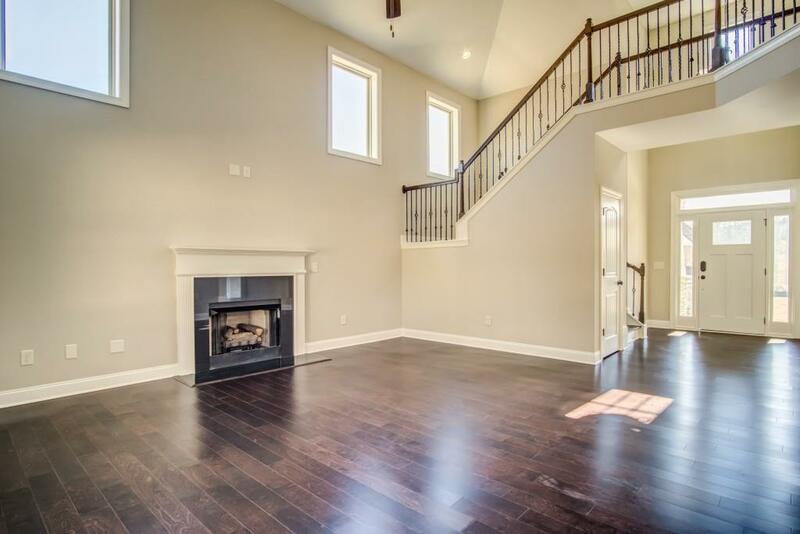 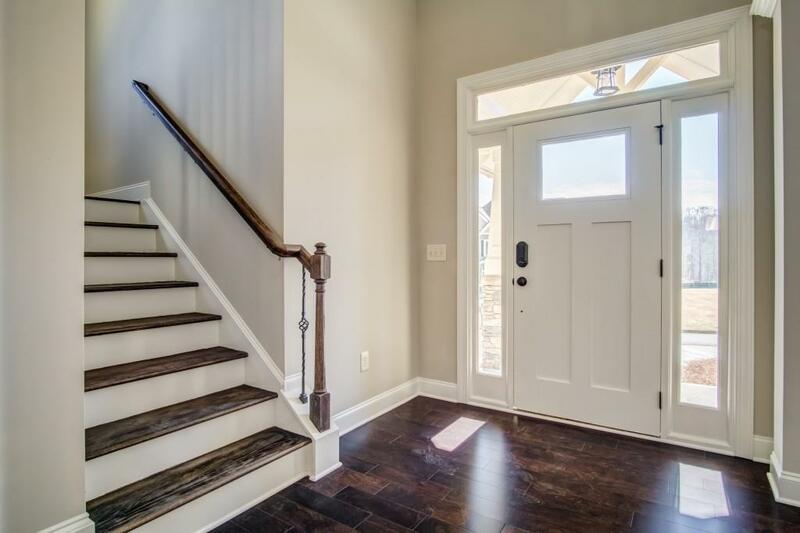 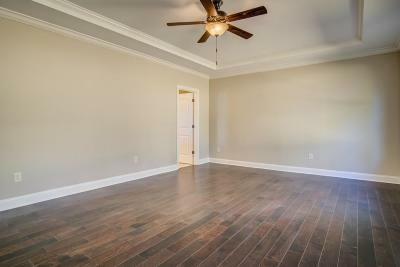 Spacious Master On Main With Trey Ceiling. 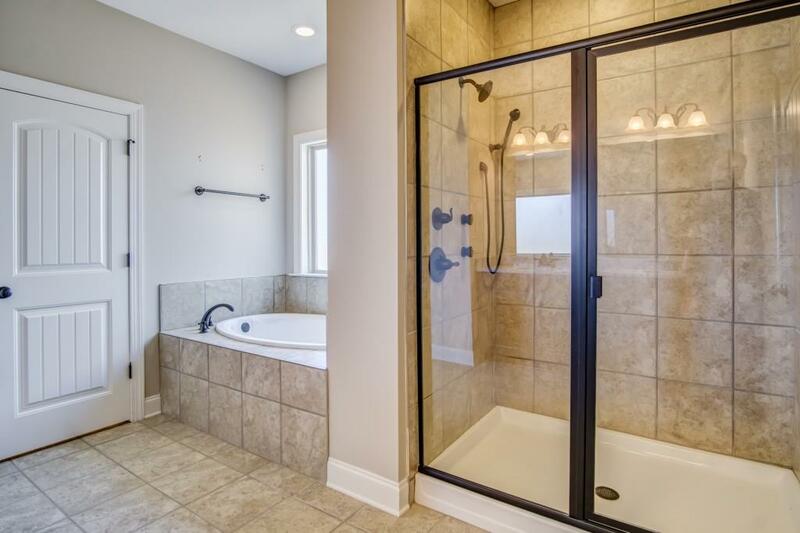 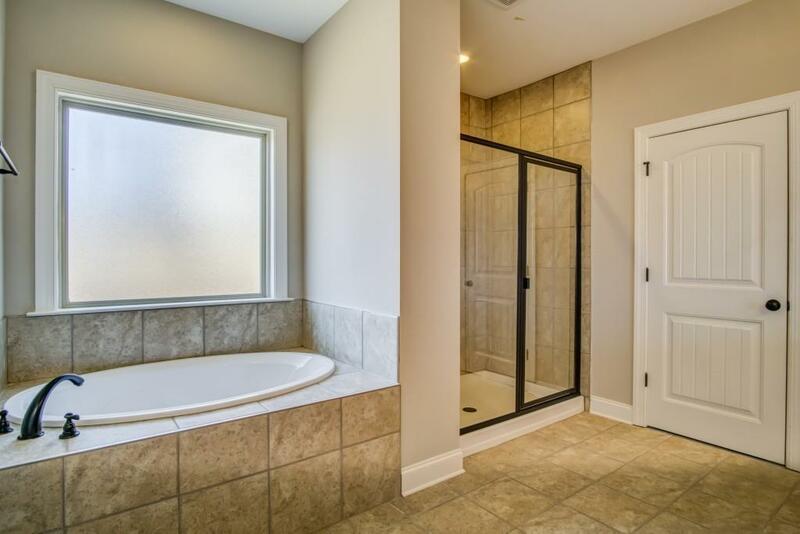 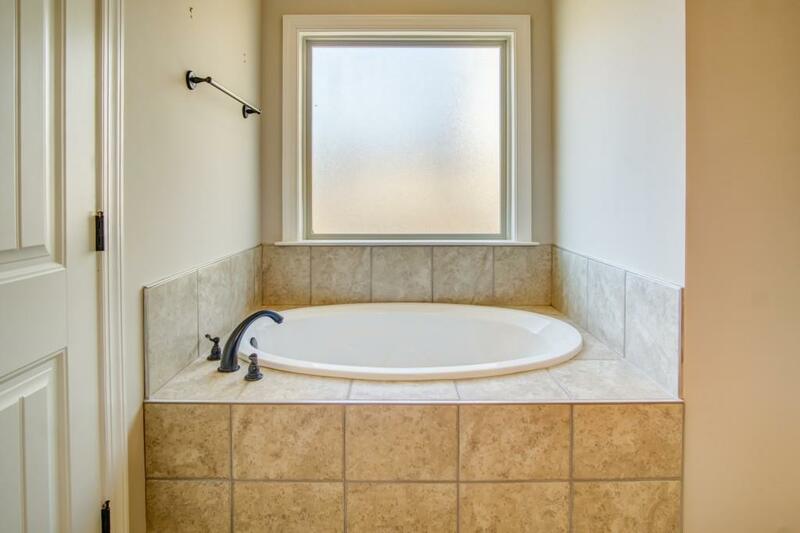 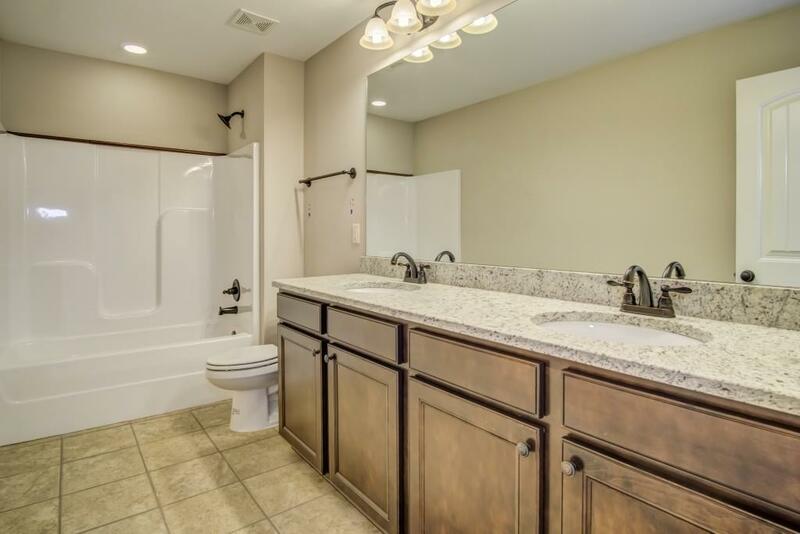 Master Bath With Double Vanity, Tiled Floor, Luxurious Shower System & Walk-In Closet. 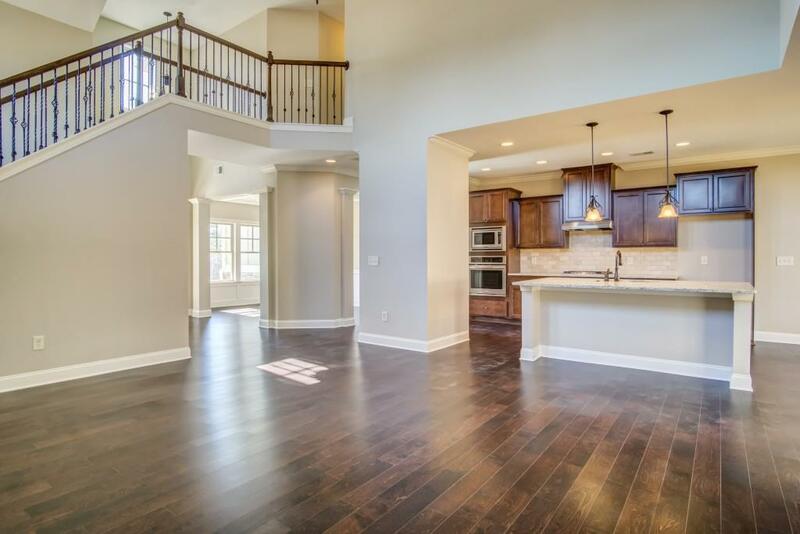 Hardwood Floors Throughout The Kitchen, Breakfast Area & Foyer. 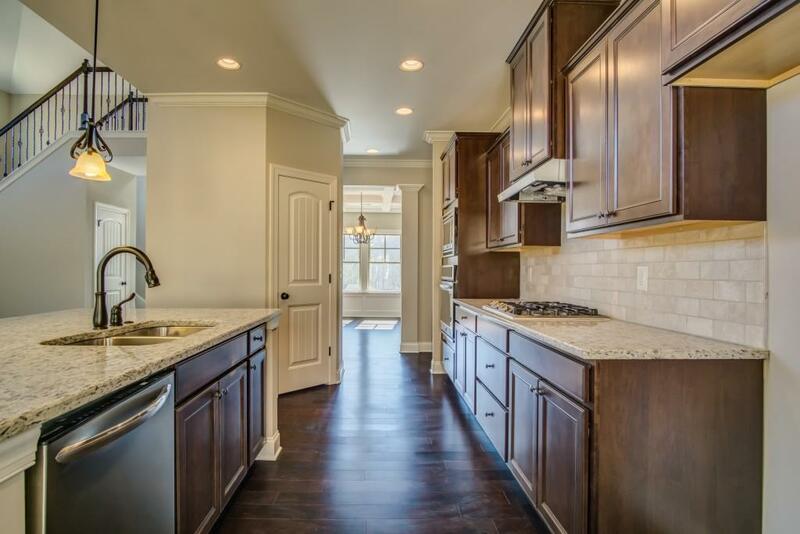 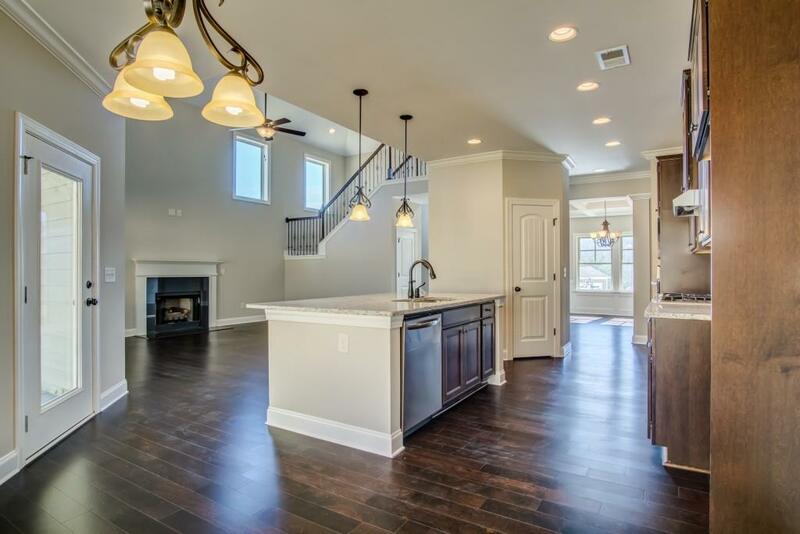 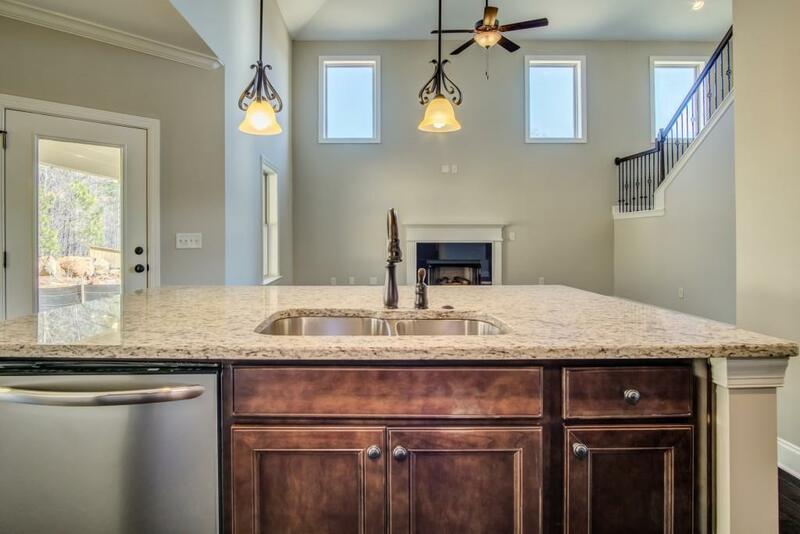 Gourmet Kitchen With Stainless Appliances, Granite & Views To The 2-Story Family Room. 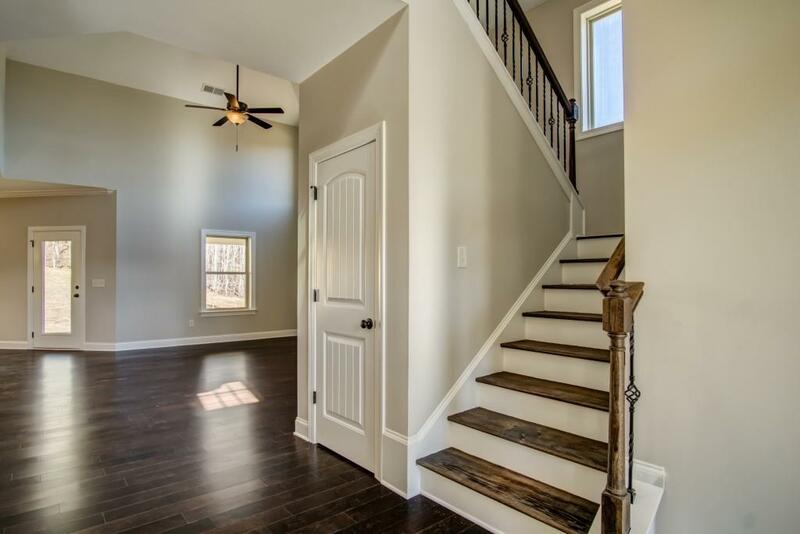 Upstairs Has 3 Bedrooms Plus A Media Room (Could Be 5th Bedroom). Amazing Amenities Include: 4 Swimming Pools, Tennis & Basketball Courts, Clubhouse. 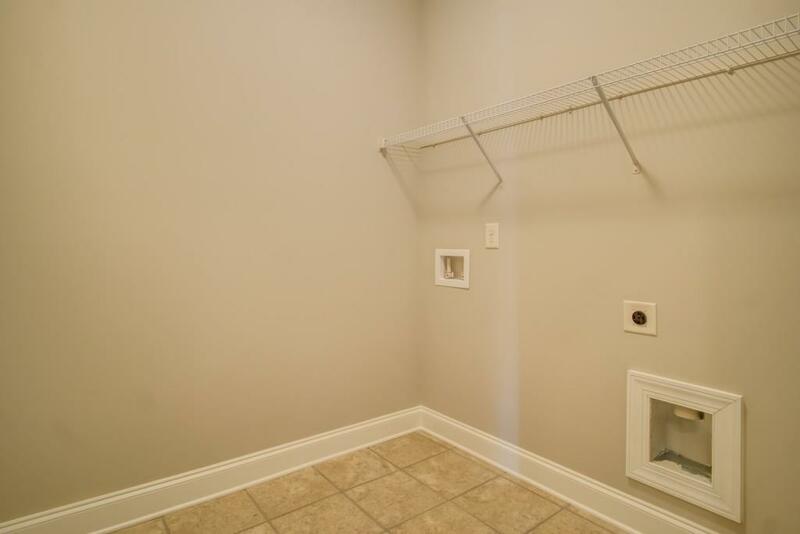 Sought-After School District.